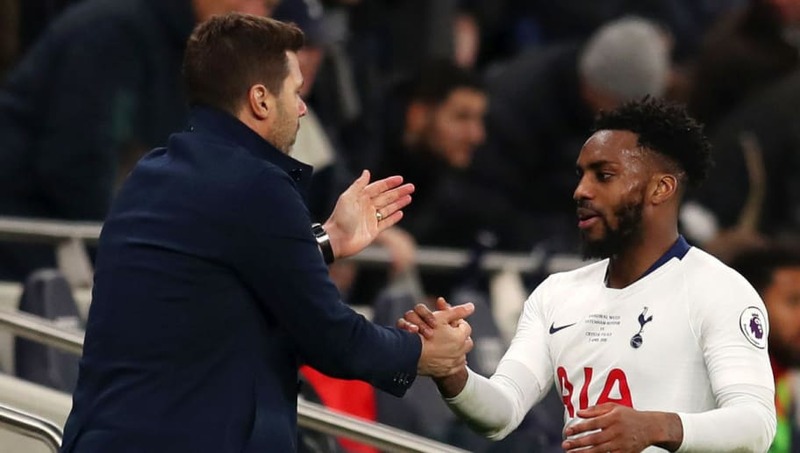 ​Pep Guardiola has said that he will try and persuade Danny Rose not to quit football over racism, with the Spurs man giving a hard-hitting interview to the Mirror this week. Quoted by ​Sky Sports, Guardiola said: "Danny Rose should not do that [retire]. I will tell him the best way to fight, to combat this kind of terrible situation is fighting, being there every day, because he is an extraordinary football player." Guardiola's ​Manchester City face Rose's ​Tottenham Hotspur in the Champions League quarter finals on Tuesday night, and the Spaniard said he would look to speak with Rose then. ​Speaking this week, Rose said that the way racism in football stadiums is dealt with is a 'farce'. ​Rose and his teammate Callum Hudson-Odoi were targeted with racist abuse during England's Euro 2020 qualifier away in Montenegro. ​Raheem Sterling also spoke out after the game in Montenegro, calling the abuse 'unacceptable'.